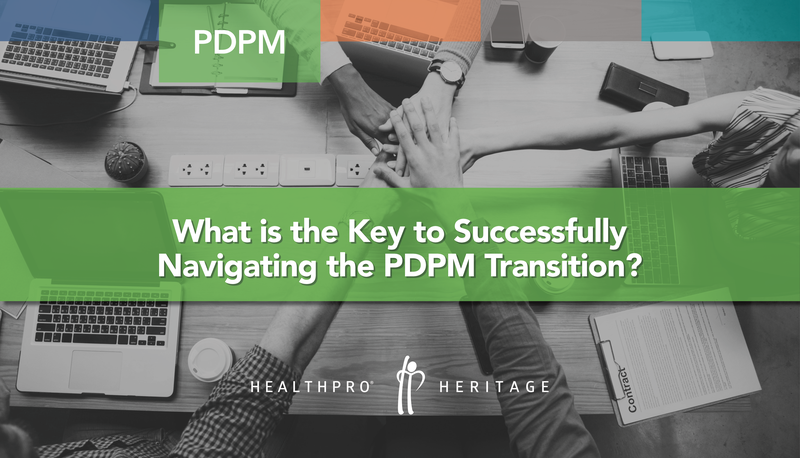 With exactly one year to go, how will you prepare for PDPM? 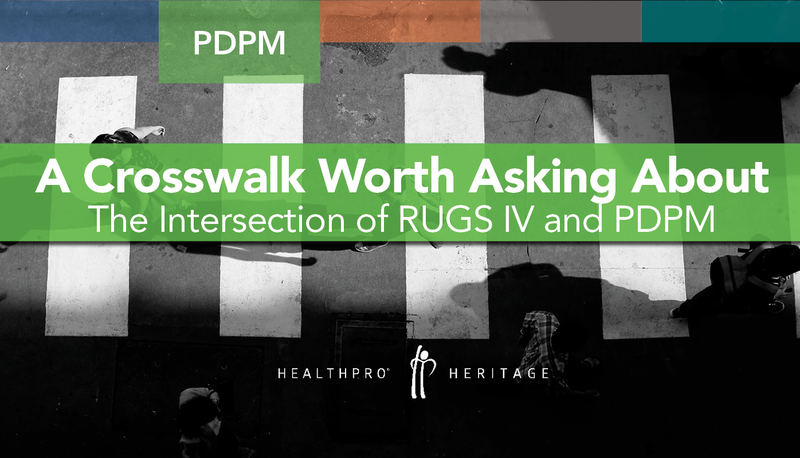 Introducing the “PDPM Crosswalk” from HealthPRO® Heritage! 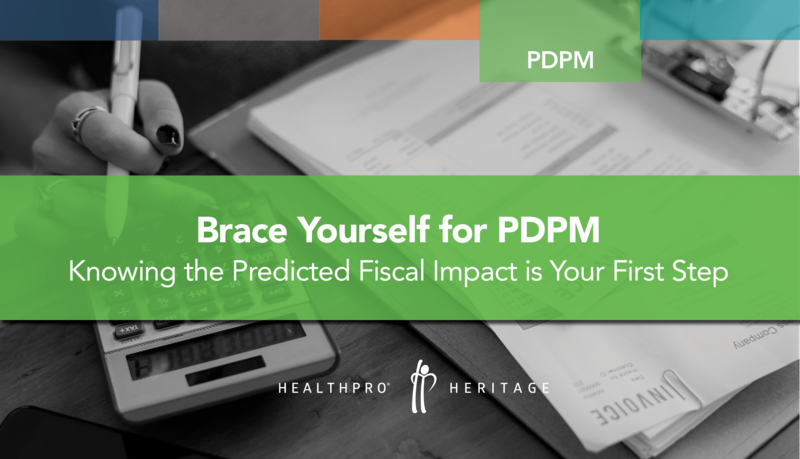 HealthPRO® Heritage has built a tool to help SNFs understand their very own financial future post-PDPM. 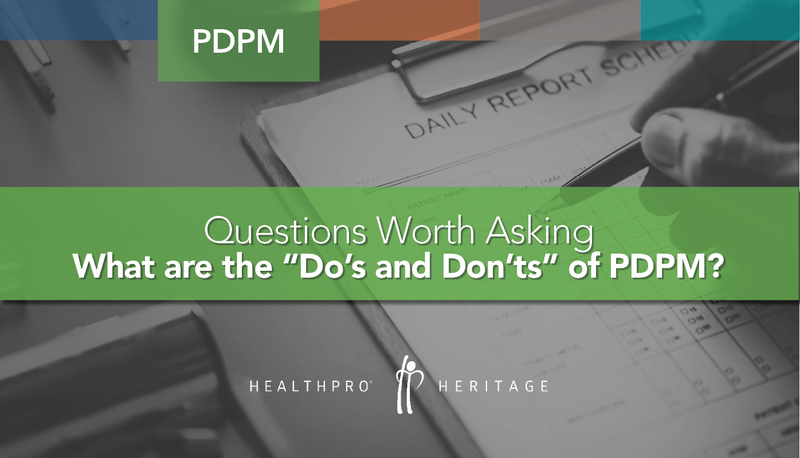 Question Worth Asking: What is the first step in preparing for PDPM? 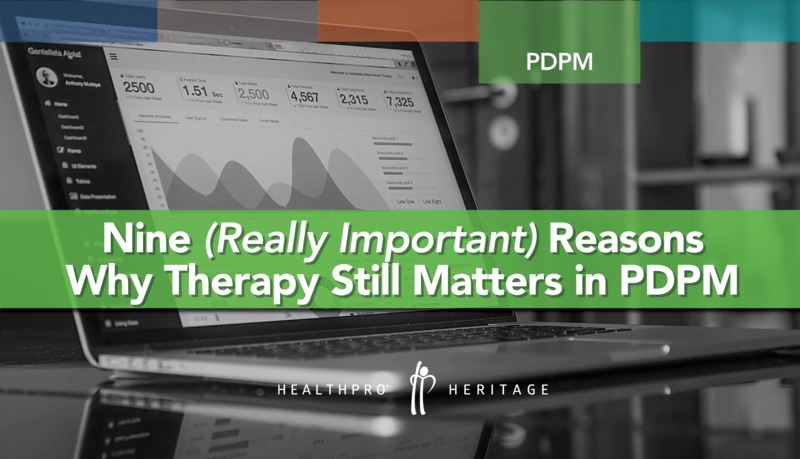 How Will the Recent Home Health Proposed Rule Affect the PAC Industry? 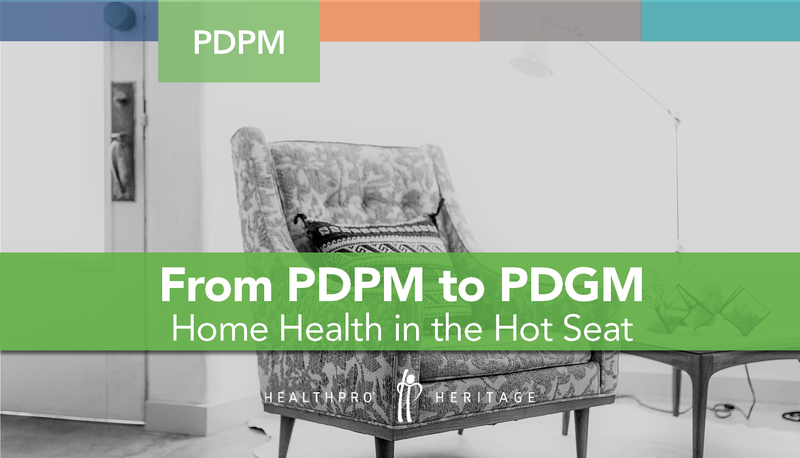 PDGM (Patient-Driven Groupings Model) was recently announced in July as part of the Proposed Rule published by CMS and is anticipated to be THE biggest change in home health reimbursement 20+ years! 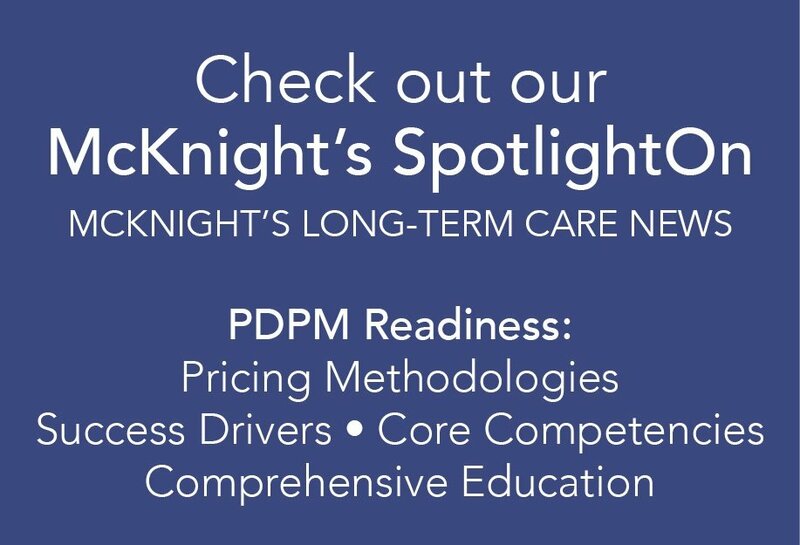 To successfully navigate the transition to PDPM, providers can focus TODAY on developing & honing very specific core competencies without impacting their performance under the current RUGS. 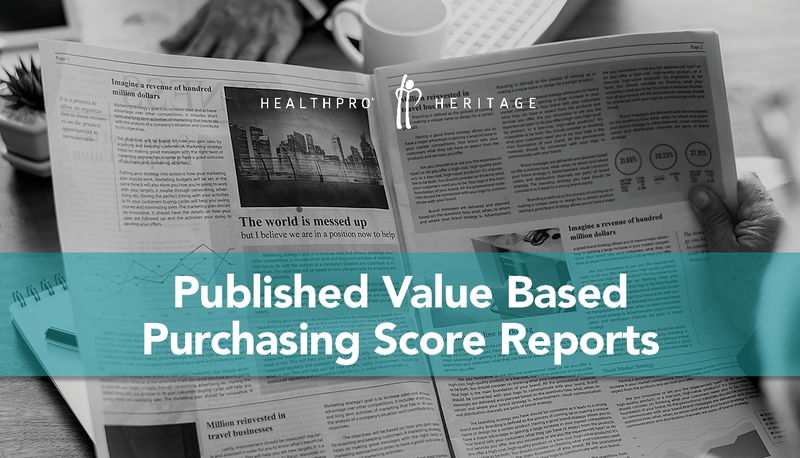 CMS released 2019 SNF Value Based Purchasing (VBP) Score Reports on Friday, August 3. 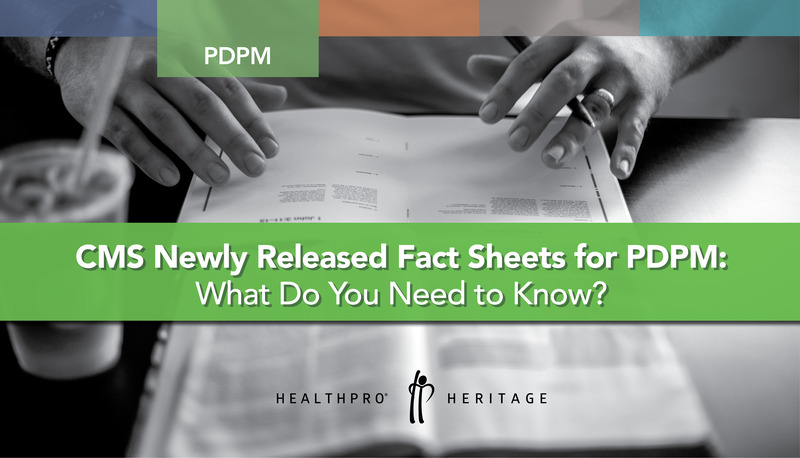 The Score Report identifies whether SNFs are eligible for any portion of the 2% withhold of the Medicare Fee for Service revenues this October. 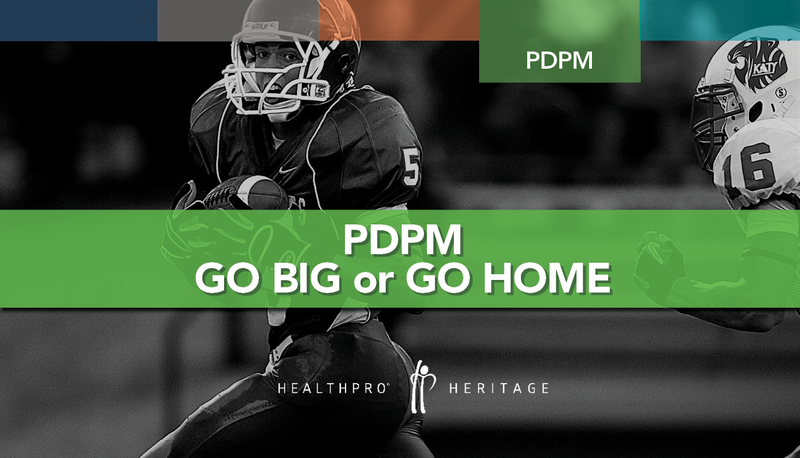 The implications are critical. 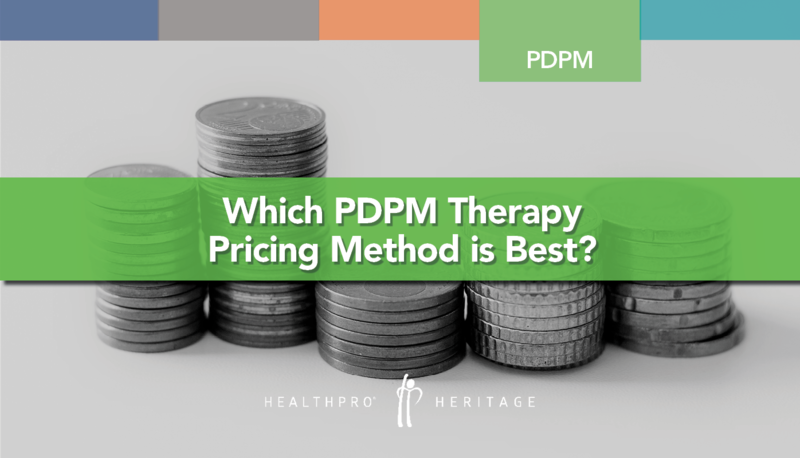 Two percent (2%) of your Fee for Service Medicare revenue will be withheld, a potential negative impact exists on revenue and/or budget (if the 2% was not considered in budgeting processes for Q4 2018). Do you know if you will receive any incentive payments based on your performance in CY 2017?